From simple jobs such as changing door locks or mending a leaking gutter, to full re-roofs, repairs to garages and loft conversions and full restoration projects, our expert team are able to cover all types of work no matter how big or small. Every loft or garage conversion undertaken at Oak Property Restoration is completed to the highest standard drawing on our 33 years experience in the industry. We aim to make sure your ‘lofty’ ideas become a stunning reality to maximise your home’s potential. Working closely with you every step of the way, from the initial consultation to the final sweeping at the end of the build, you can guarantee that there will be no hidden surprises. We use our own trusted contractors for electrics, plumbing and plastering, and all of our work is fully guaranteed. Although we love working with wood, we appreciate that there are some jobs and scenarios that benefit from other forms of material. 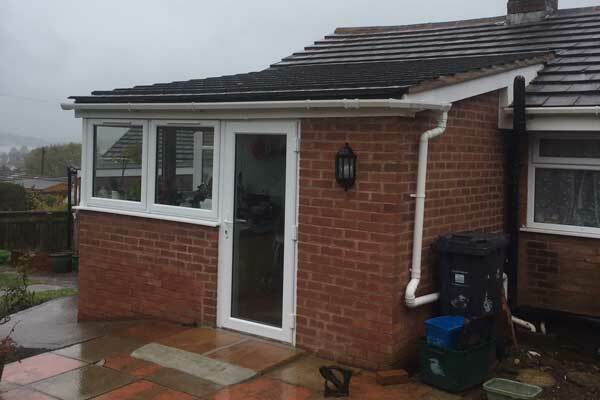 At Oak Property Restoration, we also provide a full range of UPVC work including doors, windows, guttering, fascia and cladding. From my early days of converting barns, stonework is an aspect of building that I have always particularly enjoyed. Whether it’s building entirely new stone or flint walls to serve as a garden border, or the creation of a new patio or paving area in your outside space, Oak Property Restoration can produce high quality dry stone work to your requirements. We also offer a complete fencing service. If your fence has blown down or simply needs renewing, Oak Property Restoration can build high quality post and rail fences or can erect traditional fence panels to bring the outside of your property up to scratch. From simple roof leaks and broken tiles, to full roof replacements or restorations, at Oak Property Restoration we can provide a comprehensive, fully-guaranteed roof service to fit your needs. At Oak Property Restoration we specialise in wooden construction. 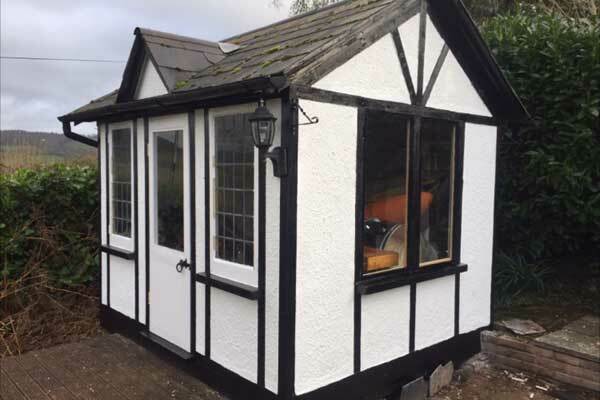 Whether you’re looking to create a garden chalet or summerhouse as a relaxing hideaway in your garden, or you’re simply looking for a useful, robust shed to provide extra storage for your property, we will provide a full design and build service to meet your requirements. All of our timber buildings are strong and built to last, using good quality kiln-dried timbers to provide a great value solution for your outside space. We make your garden paradise ideas a reality! 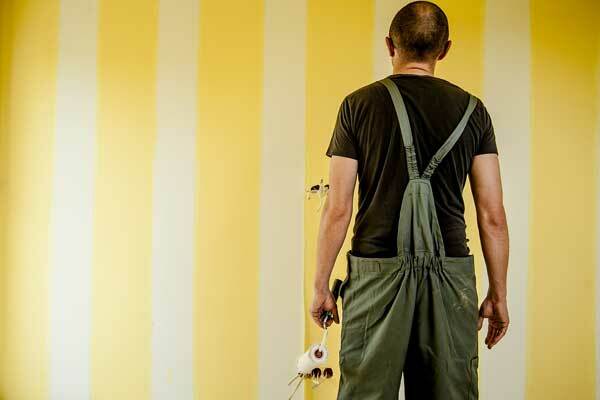 We introduced a full painting and decorating service to our portfolio of work several years ago to complete our full list of building services. We realised that it made sense that when installing new timbers, we should be the ones to also paint them. We are also able to undertake exterior house painting when necessary. 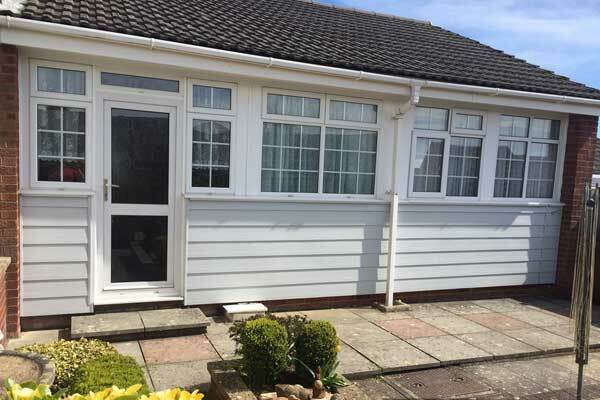 “Oak Property Restoration replaced the wooden lower section of our utility room with brick. He went to considerable trouble to obtain bricks which would match in colour and texture those of the 1935 building. Unfortunately, they were not quite the same dimensions as the original bricks but by careful laying them he made the courses continuous with those of the house. We were delighted with the end result! Don’t be afraid to ask us to attend to a small job, everyone receives the same level of service no matter how small or large the job.